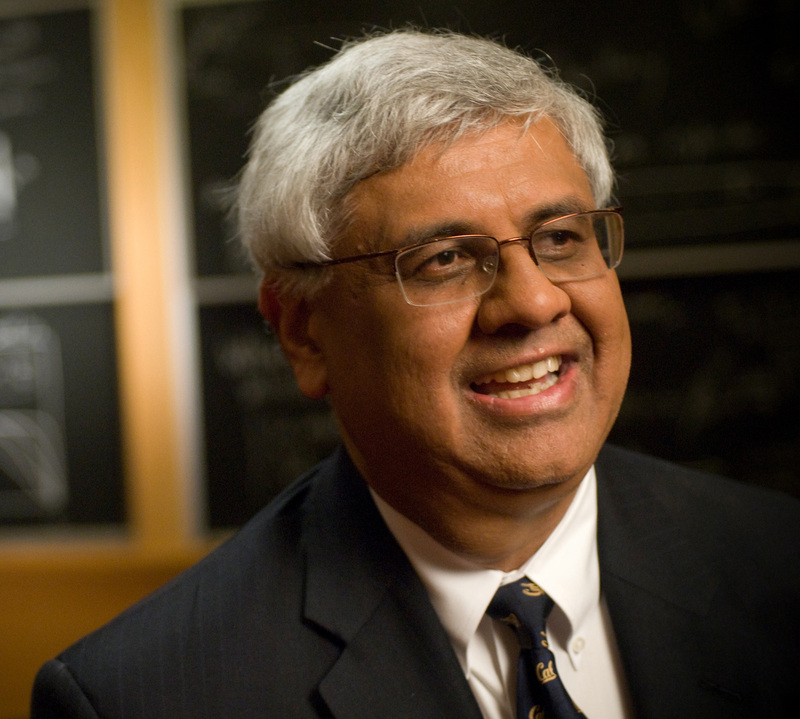 An internationally recognized expert on embedded and autonomous software, Dean S. Shankar Sastry has an exceptional background in technology research, spearheading projects to improve the nation’s cyber security and network infrastructure as well as initiatives in robotics and hybrid and embedded systems. Professor Sastry earned his Ph.D. in electrical engineering and computer sciences from Berkeley in 1981. Since joining the faculty in 1983, he has demonstrated a level of energy, determination and commitment that would be exceedingly difficult to surpass. One of Berkeley’s most distinguished professors, he has held directorships of the Information Technology Office at DARPA and the Electronics Research Laboratory at Berkeley. He served as chair of the Electrical Engineering and Computer Sciences Department at Berkeley from 2001 to 2004 and as director of the Center for Information Technology Research in the Interest of Society (CITRIS) from 2006 to 2008. He currently serves as the faculty director of the Richard C. Blum Center for Developing Economies. His numerous honors include membership in the National Academy of Engineering, Fellow of the IEEE, an NSF Presidential Young Investigator Award and the Eckman Award of the American Automatic Control Council. He also received the President of India Gold Medal, the IBM Faculty Development Award, an honorary degree from Harvard and the distinguished alumnus award of the Indian Institute of Technology in 1999. In 2010, he received the Asian Pacific Fund’s Chang-Lin Tien Education Leadership Award.